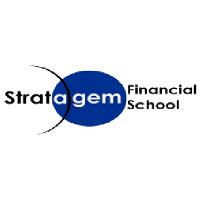 Stratagem is a dominant player in the fields of financial studies, financial advisory and wealth management services. Stratagem Financial School was established to impart quality education with international recognition in the areas of Management & Finance. The courses offered have been designed to meet the emerging trends and demands of the industry and incorporate innovative and exciting developments in the world of business globally. 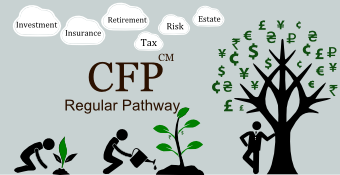 Lakshminarayanan is an Expert Coach and Trainer of CFPCM. 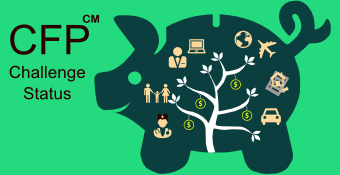 He has trained and supported many students across various levels of CFPCM Certification.